Match RepairQ accounting data with your accounting system’s chart of accounts, so that consolidated exports can be quickly prepared. Export commonly importable file formats on a daily, weekly, or monthly basis, with all locations together. 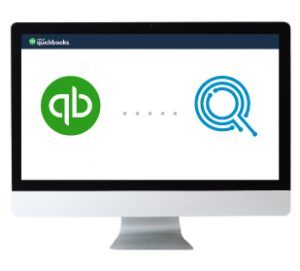 QuickBooks Online users can sync RepairQ’s Accounting Journal with QBO to automate importing of journal records. Searching for a good accounting software? QuickBooks Online offers an easy to use interface for organizing, tracking and reporting on all your accounting activities. 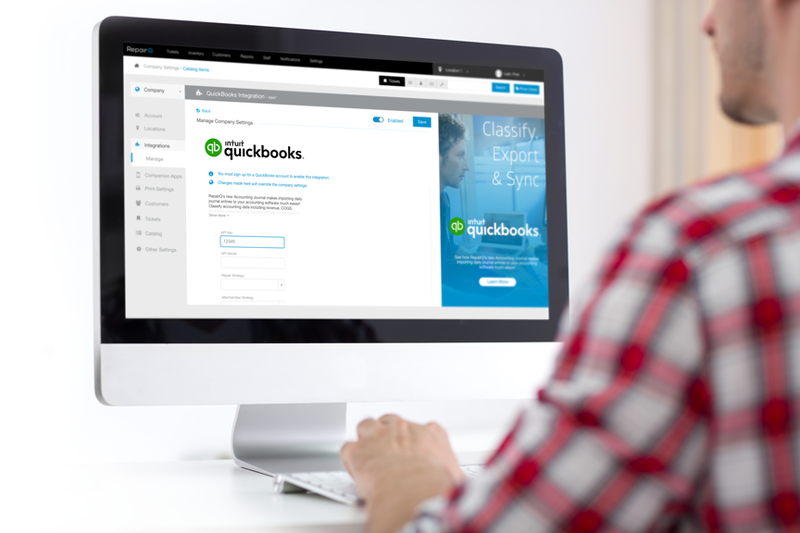 By providing features like automatic transaction sorting, receipt storage, customizable dashboards, shared reporting and personal setup support, it’s easy to see how QuickBooks Online has become the #1 accounting software in the US. RepairQ provides all the integrations and features you need to successfully grow your business. Don’t wait any longer. Get started today.